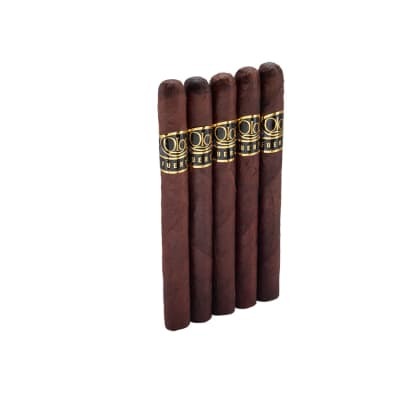 I've been smoking Don Tomas since the late seventies and stayed with them through all the changes and fell they are as good as ever ! Peppery at the end. Good smoke with your favorite bourbon. I bought a box of these and I now have a new everyday smoke! 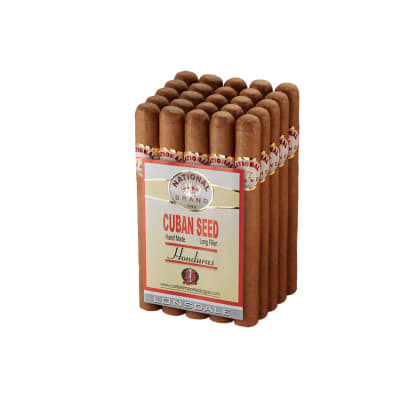 Anyone who is looking for a medium- bodied smoke with lots of great flavor should try these. 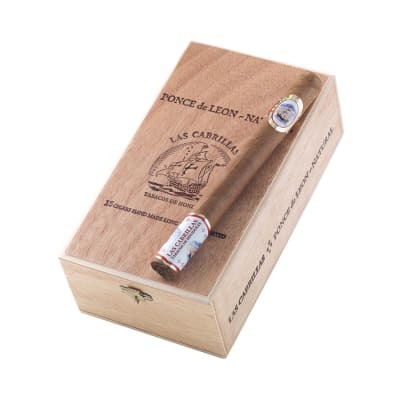 I also tried a 5 pack of the maduro version, and they were good as well but I just think the regular wrapper goes better with the filler, in my oppinion. And the fact that these are 2 bucks apiece when you buy by the box- makes this the best bargain I know of. I was given one of these. Sometime later I decided to smoke it. Not knowing the price, I really enjoyed the experience. Medium easy smoke. Later, I looked up the price and was really impressed! 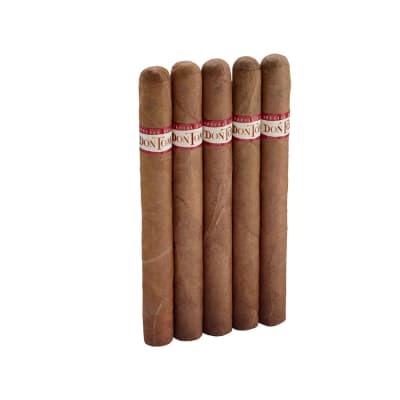 Much more affordable than most of the cigars I bought regularly. Don Thomas Classico is now my regular smoke.